Wow. Has this week been an interesting week or what? With people swirling around the GPL debate yet again there hasn’t been much else that people have been talking about – in fact, it’s generally been a fairly quiet week. Of course, we aren’t aware of everything happening in the WordPress universe (at least not yet), but here are a few things that you’ll want to check out that we weren’t able to tackle head-on in the past 168 hours. Some obvious tips that’ll get your community going via Ping-O-Matic! Whoa. There’s a lot going on and a lot of momentum that Jen Mylo is bringing in the Community section of WordPress! 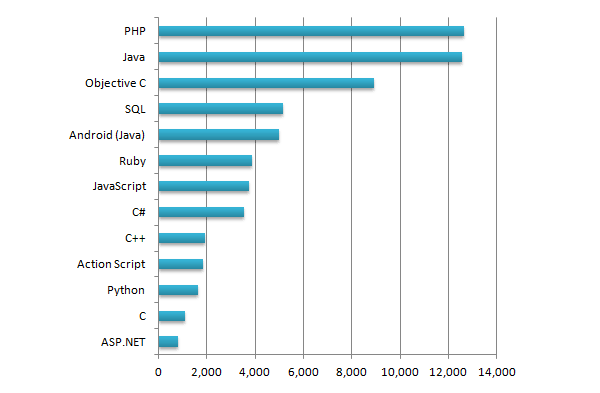 A bunch of neat tests to challenge your WordPress ninja skills. Got what it takes? I love this flag as it reminds me of Steve Jobs and his team at Apple when they decided they were going to be rebels and change the world. They end up doing just that. VIP Services reminds us (and you) what to expect in 3.6! Getting excited…! 8. Envato’s License Changed for the Worst? I simply cannot wait for this to be released. New tab coming with more info… shortly! Next meeting is in 4 days! This is going to provide a lot of value for a lot of people. She shares her experience over the years. Why not use WordPress for your wedding website? For the week of January 23, 2013. Fairly interesting implementation of how to create your own theme and then sell it. That WP Beginner guy is everywhere. Did you forget? It’s awesome! 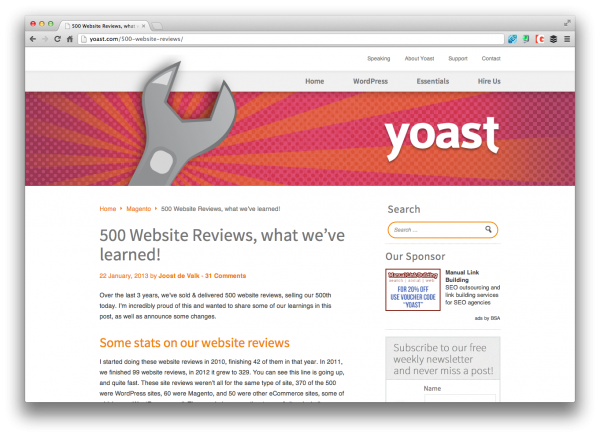 Yoast shares what he’s learned after 500 reviews. Sometimes it’s better not to be one of the crowd. Helen shares the updates from the week. Part 1 is released – can’t wait for part 2. Sara Cannon shares her thoughts via WordCamp Phoenix. 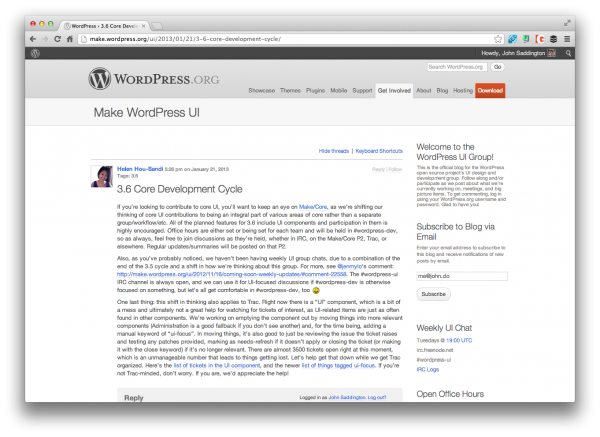 Approaches WordPress Theme Development and his perspective.